WELCOME TO PLAYER FIRST GOALKEEPING! The guiding mantra for FC United is to ensure an unmatched, Player First experience. By keeping the players' interests at the forefront of every decision, we build passion and expertise in every player and create something special. In order to truly live this mantra, we need to have a dedicated focus for all of our players, especially our specialty position GKs. Across all levels, goalkeepers play an integral part on every one of our teams. Our specially crafted goalkeeper curriculum puts a focus on GK development for every level of player. 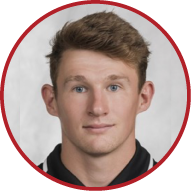 Directed by Stan Anderson, a nationally recognized GK coach, the Player First Goalkeeping curriculum is what sets FC United apart, and makes our player experience an unrivaled one. Questions? 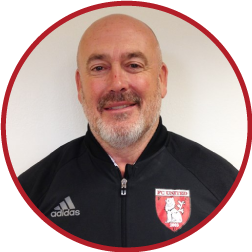 Email Director Stan Anderson at stan.a@fcunitedpremier.com. Stan has been with FC United for 2 years and has been an integral part of all Goalkeeper development. 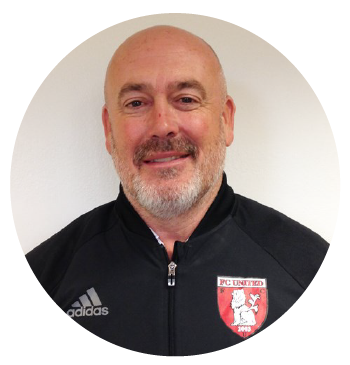 FC United is excited to announce Stan's new role as Goalkeeping Director for all of our teams. Stan's knowledge, expertise and passion for both soccer and the critical position of goalkeeper will be the driving force behind the Player First Goalkeeper curriculum. "FC United is a tradition-rich club with programming serving all ages. At all these levels, for both boys and girls, I believe we have the potential to not only develop DA level GKs but also GKs that can perform at their highest level no matter what that level may be." 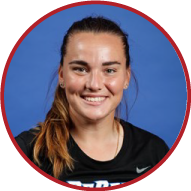 2017 UIC ‘17 NCAA Tournament. Our commitment to GK development is what sets FCU apart from other GK training programs. Click here to download the FCU Crescendo Warmup for Goalkeepers. The FCU Goalkeeper Sessions is designed for the serious goalkeeper looking for a high-level goalkeeping specific training camp. The FC Goalkeeper Sessions will be coaches by FC's Top Rate Goalkeeping Coaches and will provide an encompassing look at what it takes to be a top goalkeeper. When: Choose your day(s) or Full week session!